This past weekend, my family and I enjoyed our traditional autumn getaway to South Haven, Michigan. Situated on the shore of Lake Michigan just a couple hours west of our home in Dexter, Michigan, South Haven is particularly gorgeous at this time of year. 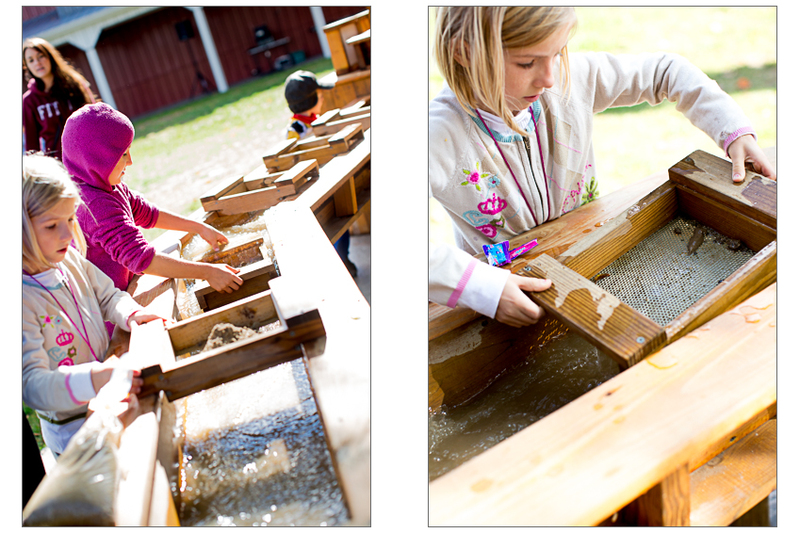 We always look forward to revisiting our favorite spots and discovering new sights along the way. Here are 4 must-visit places that top our list. A trip to South Haven would not be complete without a stop in Kalamazoo along the way to visit Gene the Pumpkin Man. 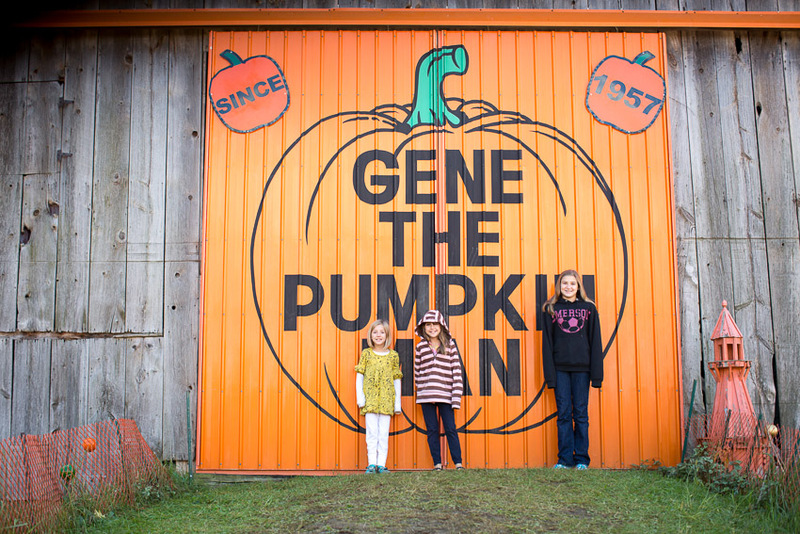 Gene's 130 acre farm has been in his family since 1885, and according to the eye-catching sign on his barn, he's been in the pumpkin business for 56 years. Gene is a very kind soul. Over the years he and his family have given freely to others in need by providing food and shelter and looking after people who just needed an extra hand. It's that sort of hospitality and giving spirit that bring customers back year after year. I met someone there that has purchased pumpkins from Gene for the last 42 years! 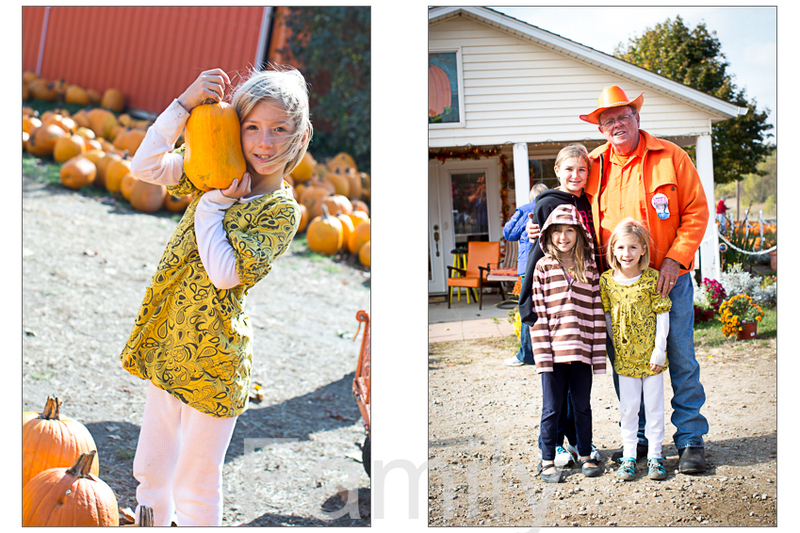 Add us to the list of loyal Gene the Pumpkin Man customers. It is such a sweet place! 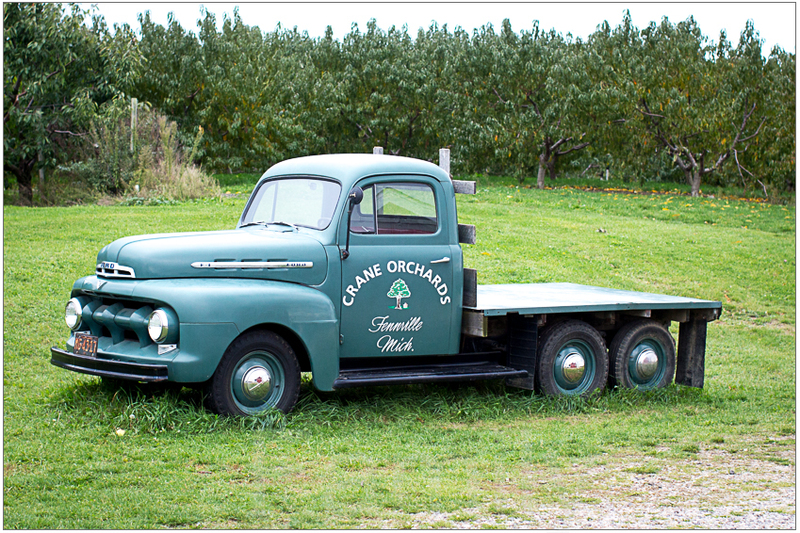 Crane's has a huge fruit farm with U-pick apples, a great restaurant with every variety of pie you can imagine, and a wonderful corn maze that we love to wander through. 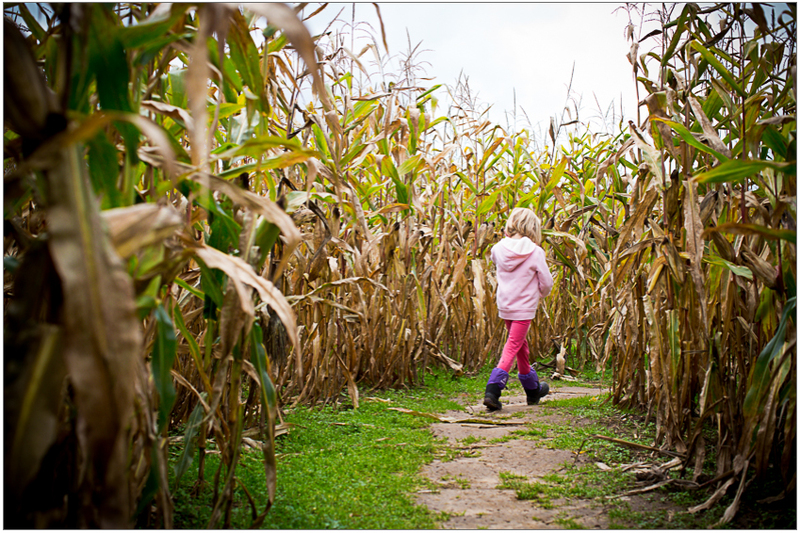 You can test your knowledge of corn trivia with ten numbered stations throughout the maze. 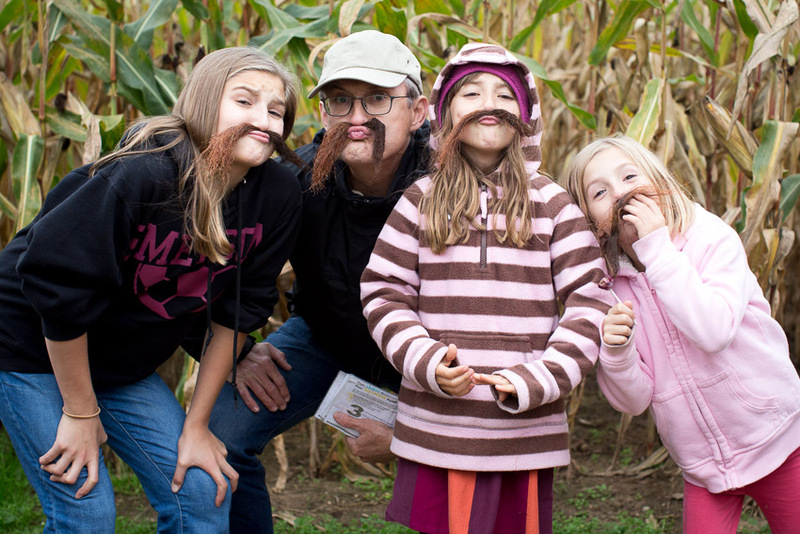 Did you know corn silk makes the perfect material for a DIY mustache disguise? 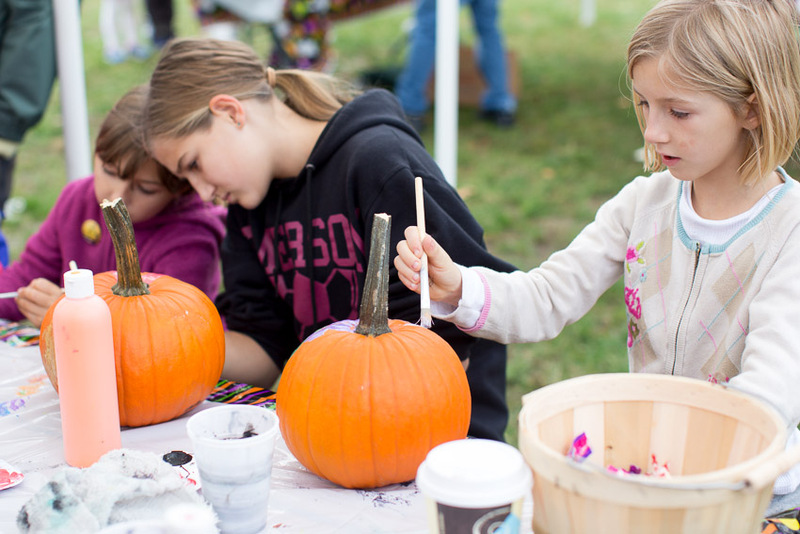 New to our autumn weekend tradition this year was the Fall Festival at Stokes Homestead Farm Market in Grand Junction, Michigan. 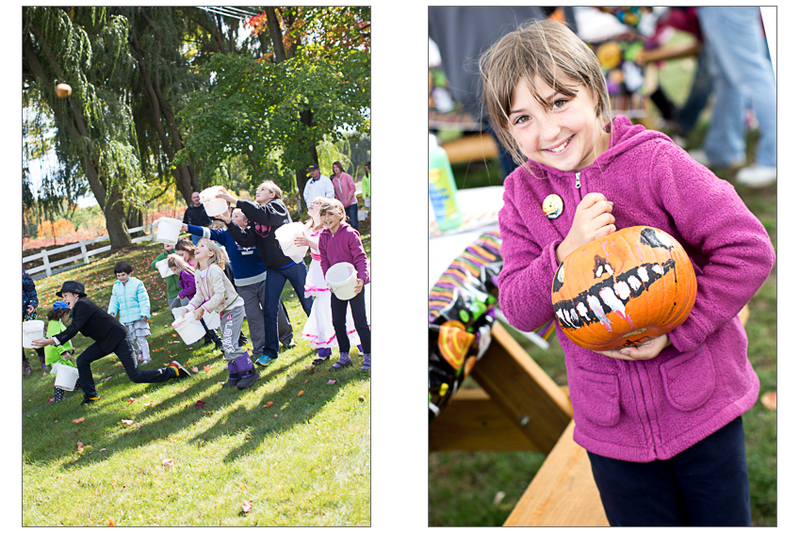 We found lots more fun for the kids there - pumpkin painting, a donut toss competition, mining for jewels, and even a spooky nighttime Halloween hay ride through the apple orchard. This is my favorite farmer's market of them all. 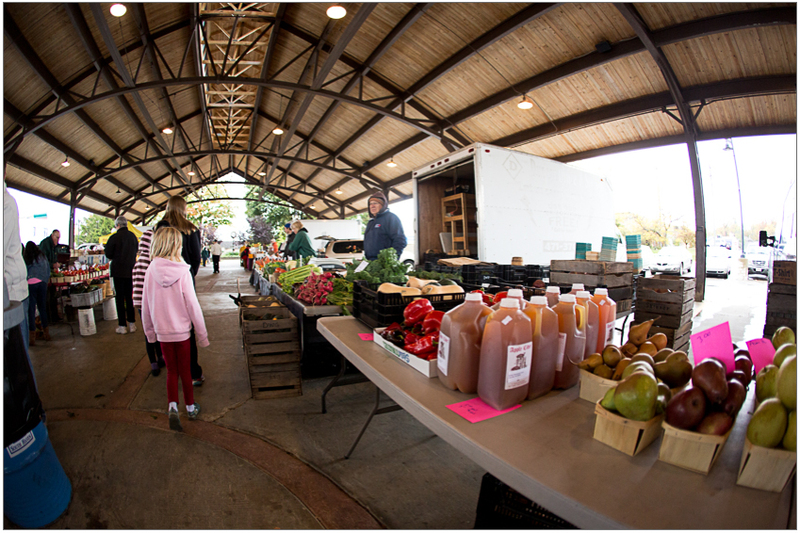 At the South Haven Farmers Market, local farmers come together right in downtown South Haven to offer everything from apples to homemade maple syrup. What a treat for the eyes to walk through this market on a chilly fall morning! 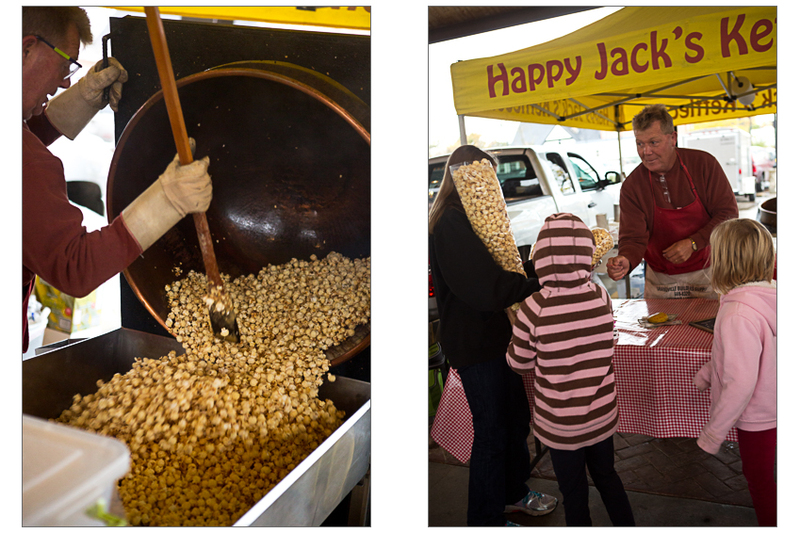 Our girls' favorite is Happy Jack's Kettle corn. They enjoy watching him make the irresistibly salty and sweet treat right in front of us. We always stock up on Happy Jack's when we're in town. 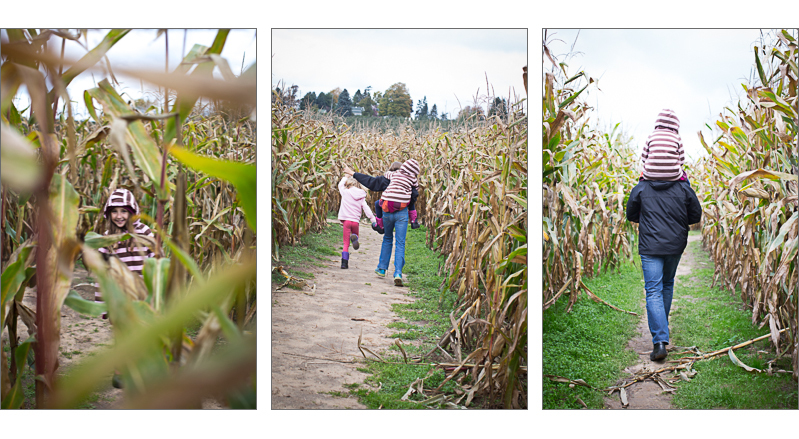 Our annual family road trip is something we look forward to each fall. What are your family's must-visit places at this time of year? Please share in the comments!